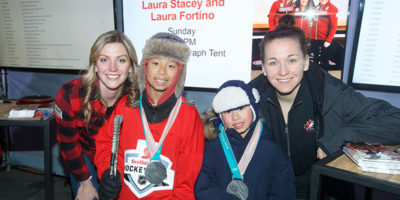 As part of Hockey Celebration Weekend in Markham, Rogers Hometown Hockey stopped in Downtown Markham on March 4, bringing the ultimate hockey experience for all ages. 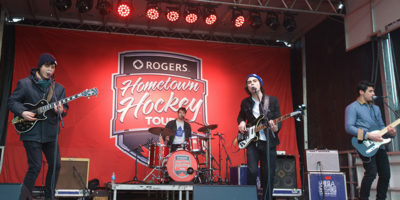 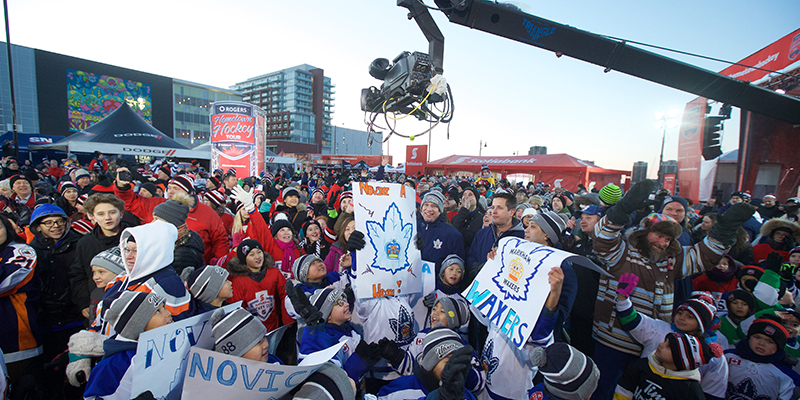 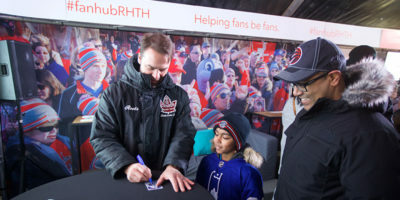 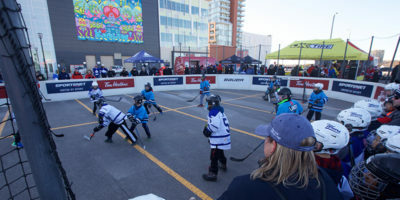 Event-goers enjoyed live music, food trucks, and a variety of hockey-related activities for the whole family, including autograph signings with Leafs alumni Curtis Joseph and Rick Vaive, road hockey, mini sticks and virtual reality games featuring the NHL’s biggest stars. 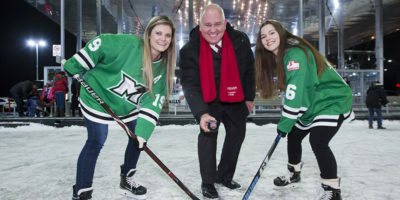 Mayor Frank Scarpitti and the City’s councillors kicked off the festivities and joined us for a Parade of Champions, honouring representatives from Markham’s youth hockey organizations. 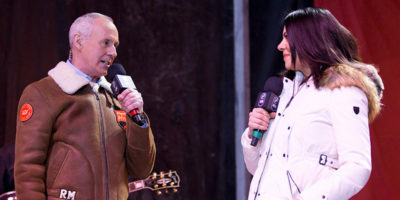 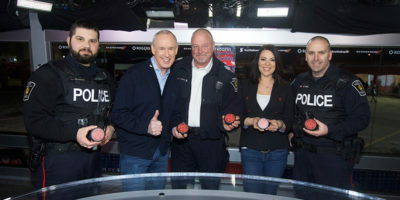 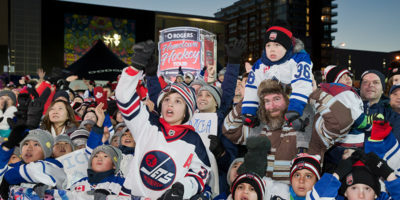 While the Winnipeg Jets took on the Carolina Hurricanes, Hometown Hockey hosts Ron MacLean and Tara Slone broadcasted live from The Origin (169-179 Enterprise) in front of a crowd of eager hockey fans, while celebrating stories of Markham’s rich hockey heritage. 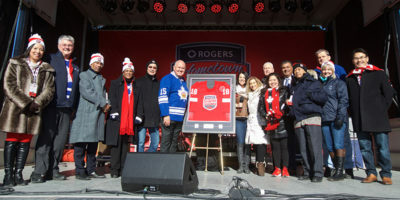 The Remington Group was honoured to host this exceptional community event in Downtown Markham. 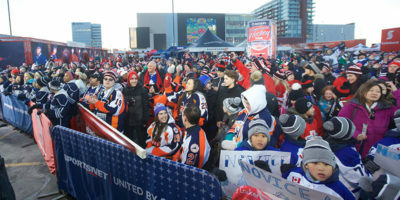 Please visit The City of Markham for full Hockey Celebration Weekend event details.